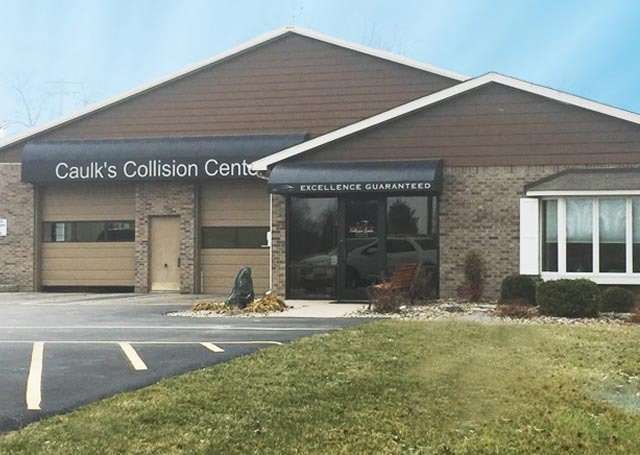 Whether it’s a broken mirror or major collision repair, Caulk’s Xtreme Collision Center in Edwardsville and Xtreme Muscle Carz in St. Jacob specialize in both quality auto body repair and a streamlined, stress free service for the customer. Beginning with a shop full of ASE and I-CAR certified technicians and state-of-the-art equipment that is continually upgraded, owner Brett Cygan said the shop, located at 7157 Marine Road, also offers a “one-call policy” that can arrange details to save time and trouble for the customer. Cygan started on his career path working with his father who restored old cars at home. He has been in the auto repair industry since 1991 and started out on his own in 1997 when he opened Xtreme Collision in St. Jacob. ten years ago, he bought Caulk’s Xtreme Collision Center, a family-owned and -operated auto repair shop. Since buying the shop, Cygan has remodeled the facility and added both towing and detailing services. “We have detailing packages that start as low as $29.99,” he said. The concept of offering personalized courteous service is the foundation of his business, he said. His wife, Robyn, is involved with the business and works in the office at Xtreme collision in St. Jacob. The couple have two sons, Cole, 19, and Alex, 16, who could decide someday to carry on the family tradition too. “We strive to be courteous and treat customers in a way we know we would want to be treated,” he said. 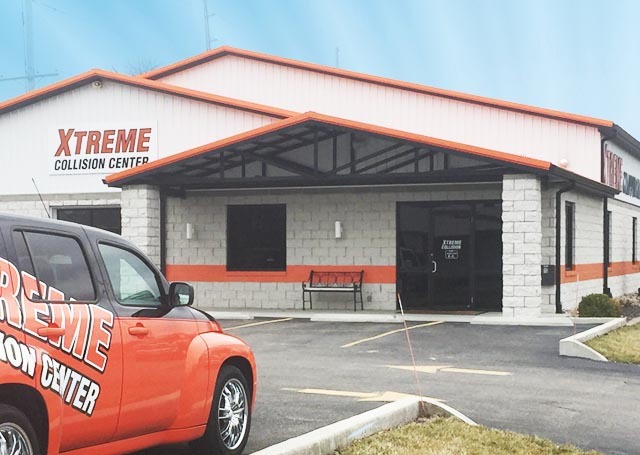 Caulk’s Xtreme Collision, Xtreme Collision and Xtreme Muscle Carz are open from 8 a.m. to 5 p.m. Monday through Friday. For more information, call 656-1093 for Edwarsdsville or 644-5810 for ST Jacob. If you’re a lover or collector of classic, muscle cars, you’ve come to the right place. Our Muscle Car Center located in St. Jacob, IL is your precision service center for repair, restoration, fabrication and procurement. It doesn’t matter whether you’re a car beginner or car enthusiast, we can help you secure or restore the car of your dreams! We have two convenient locations in the St. Louis Metro East area. Both locations are just minutes from downtown St. Louis and are accessible by major interstates. Come visit us and see why our customers come back time and again!